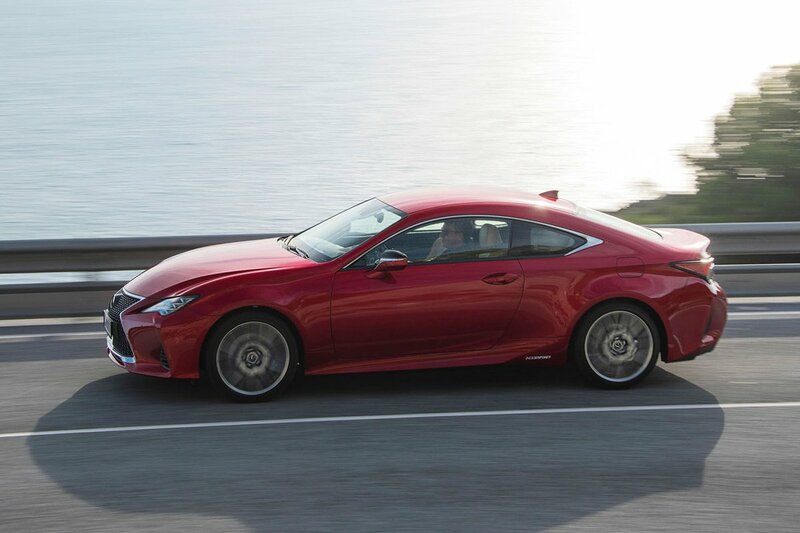 Lexus RC Interior, Sat Nav, Dashboard | What Car? 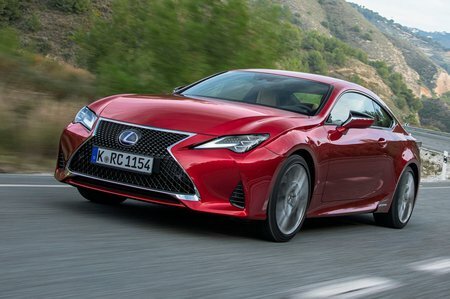 Interior finishes are mostly of the high standard we’ve come to expect from Lexus and there’s a definite feeling of luxury inside, but the dizzying array of trims and materials make it feel more chintzy than, say, a Mercedes C-Class Coupe’s. Likewise, there are some scratchy plastics that feel more at home in a £20,000 hatchback than a luxury coupé. These are at least to be found in areas you won’t touch too much. 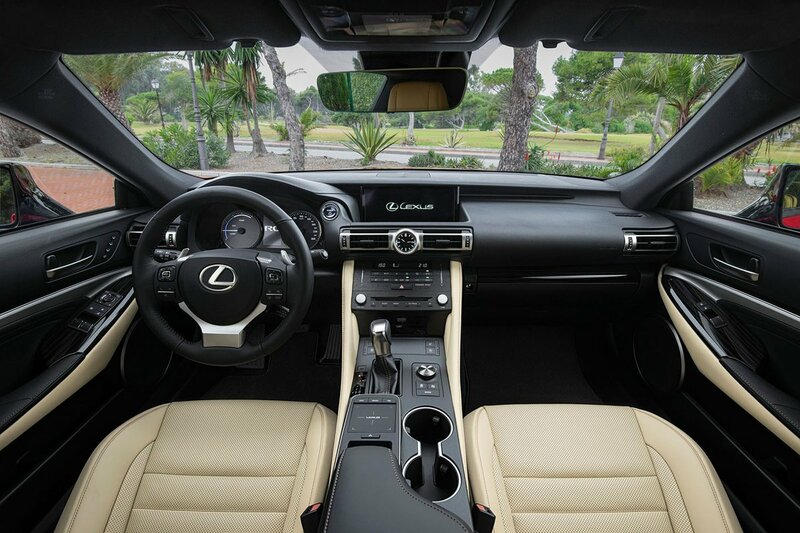 The sculpted leather seats are firm but supportive and front-seat occupants will find comfort easily. Rearward visibility is a bit limited due to the shallow rear screen, but large door mirrors help, and all models come with front and rear parking sensors as standard. Infotainment is taken care of by a 10.3in screen with standard sat nav that’s operated by a laptop-style touchpad. Although it provides haptic feedback so you can feel when you’ve ‘clicked’ on an icon, it proves tricky to use on the move. The rotary dial controlled systems you’ll find in the 4 Series and C-Class Coupés are easier to use and have sharper graphics to boot.